Living in Europe, Germany is naturally a central figure in our politics, economy and current matters at hand. 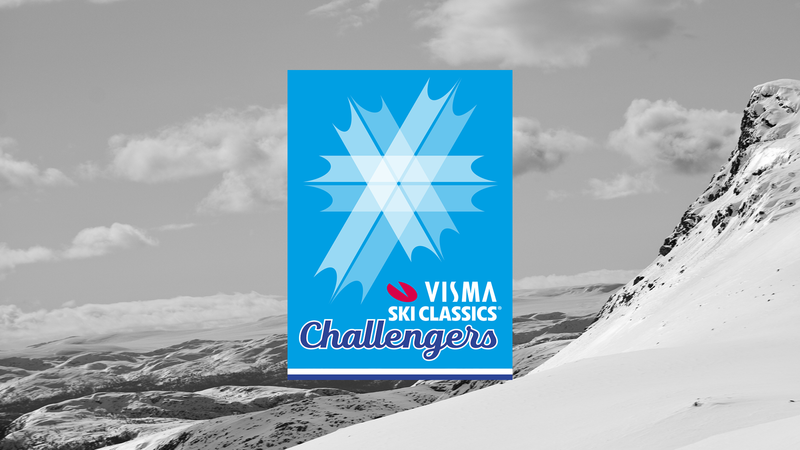 However, the country has no Visma Ski Classics event at the moment, but there are two pro teams hailing from the land that marches under the command of the iron lady Merkel. 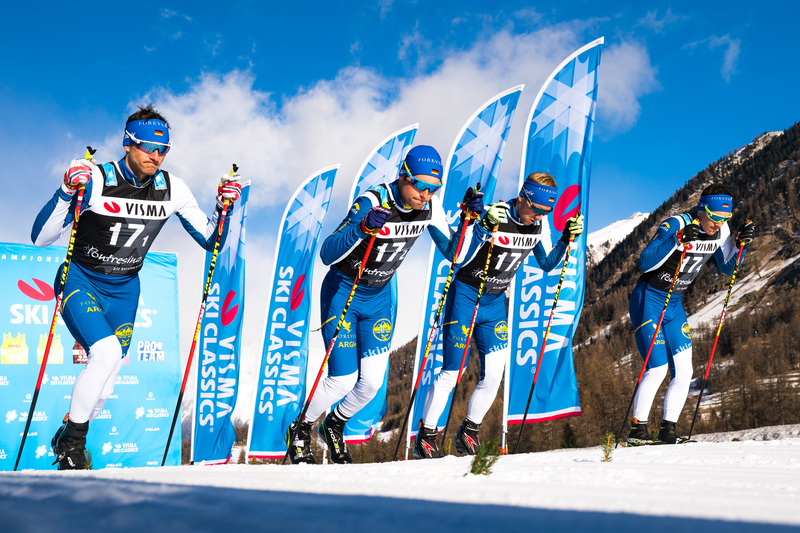 One of the teams, Team Forever Nordic, has been around for some time now, and this jolly gang certainly brings a touch of good feeling and happiness to the battleground of long distance skiing. When getting ready for the winter, the team had to endure some serious mishaps in order to keep their ship sailing. The team captain Sven Münch, the smiling German whose motto for life is “stay strong and be yourself”, was awarded as the Pro Team director of the year at the banquet in Levi this spring. He is quick to admit that the prestigious title meant so much to him. Sven is always humble but full of spirit. Speaking of, during the darkest hours that spirit must have been tested. Sven tells me that the summer went well and the highlight was a shared training camp with Team Koteng. The team members learned a lot from the seasoned pros of the Norwegian team and realized that the gap between the cream of the crop and them is not overwhelmingly huge. 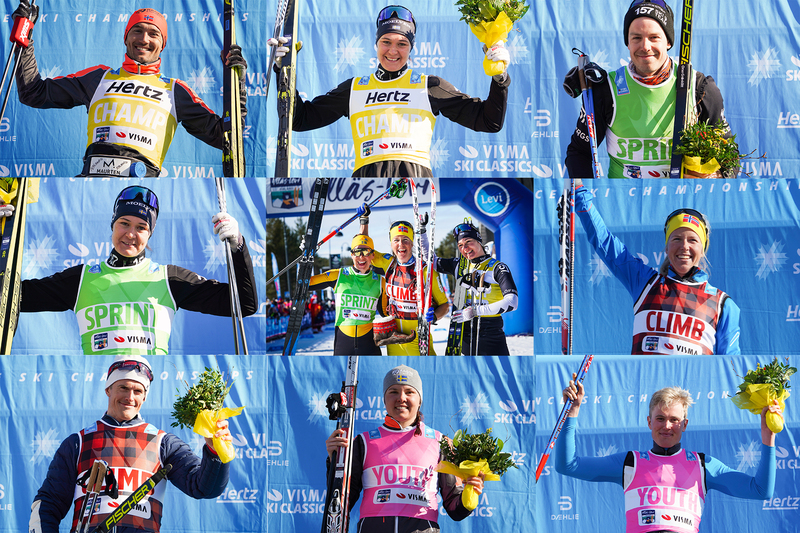 Sven has a gang of young and enthusiastic skiers who have set their sights on good results in the future. He thinks that Michael Kuisle will be his wild card since he has trained under the supervision of a well-known German triathlete and that has really boosted Michael’s training. The most recognized name in the squad is Erik Melin Söderström, from Sweden, and Sven has high hopes for him as well. Finally, it’s time to ask him about the future of German Nordic skiing and find out when we are going to see his countryman on the VSC podium.